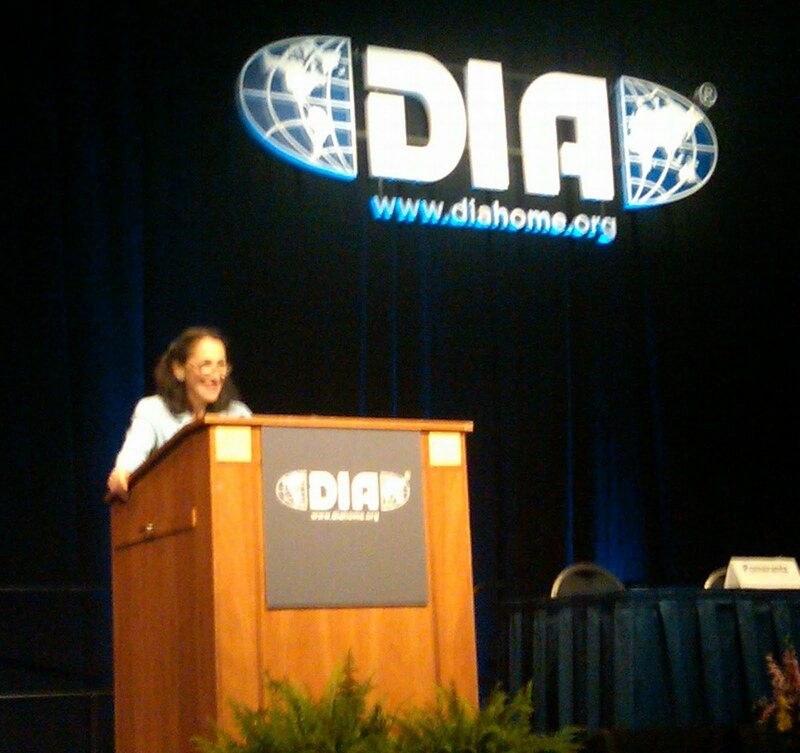 Earlier this week FDA Commissioner Dr. Margaret Hamburg delivered the keynote address at the 46th Annual Meeting of the Drug Information Association (DIA) in Washington DC. Dr. Hamburg focused on two areas -- the need to strengthen FDA's regulatory sciences and the need for FDA to manage safety on a global basis. Hamburg described regulatory sciences as "the critical bridge between biomedical research and the people who need those products." She noted how science and R&D are rapidly evolving with innovative products, citing examples such as stem cells, an artificial pancreas, and combination therapies. But she raised concerns about the agency's ability to keep pace in evaluating the safety and efficacy of these innovations. Hamburg called for academia, industry, and government to embrace the field of regulatory sciences noting that "We need new approaches. The truth is, this is not a task we can approach on our own." She then expanded on the need to operate globally, noting the volume of food, drugs and devices being imported from abroad. Solutions from FDA include collaborations among the global regulatory community, harmonizing global regulatory requirements, and more frequent foreign inspections. While on the topic of DIA, I would like to thank the organization for awarding me this year's Outstanding Service Award. DIA is an organization of over 18,000 drug development professionals from 80 countries, providing a neutral forum for sharing knowledge. I have supported DIA in a number of ways over the past decade, and have appreciated the opportunity to network with the global drug development community to test and share new ideas, improve how we do our work and ultimately impact human health.